Additional patrols to combat anti-social behaviour in Fareham’s town centre. Officers from Fareham’s Neighbourhood Policing Team are carrying out additional high visibility patrols in the town centre following concerns raised by the public about anti-social behaviour. Officers will be looking to address offences that breach Community Protection Notices or Criminal Behaviour Orders including begging, theft, shoplifting, and drug-related anti-social behaviour. Possession of drugs or intent to supply offences will also be addressed by the team. Carrying out high visibility patrols in the town centre, including car parks, during the day and at night. Undertaking stop checks to address shoplifting or drugs offences. Signposting rough sleepers to support and health services. Working with Fareham Borough Council’s Community Safety Team to highlight and address breaches of Community Protection Notices or Criminal Behaviour Orders. Chief Inspector Sharon Woolrich said: ““We have a number of powers to tackle anti-social behaviour and these include: community resolutions, dispersal orders, fixed penalty notices, acceptable behaviour contracts, and criminal behaviour orders. 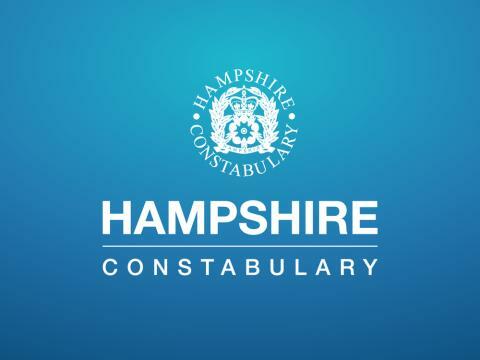 “These additional patrols are part of the work we are undertaking with Fareham Borough Council’s Community Safety Team, Fareham StreetAid, and other partners to address anti-social behaviour in the town centre. I’d encourage anyone who has encountered these types of issues in Fareham to speak to our officers while they are on patrol. This will help all the partner agencies involved to build a comprehensive picture of what is happening in the town centre. “It’s also important that people report issues to us by calling 101, this will help us to target our patrols and respond accordingly in the town centre. “We’re working closely with our colleagues from Fareham Borough Council who have recently introduced specific opening hours for their car parks to deter anti-social behaviour, and who have been funding extra beds at the Two Saints homeless hostel over the winter months. In addition Fareham StreetAid has been set up to help some of the most vulnerable people in our communities”. For more information about the work of Fareham StreetAid please visit: www.farehamstreetaid.org.uk. For the latest updates from Fareham’s Neighbourhood Policing Team please follow @FarehamPolice on Twitter.